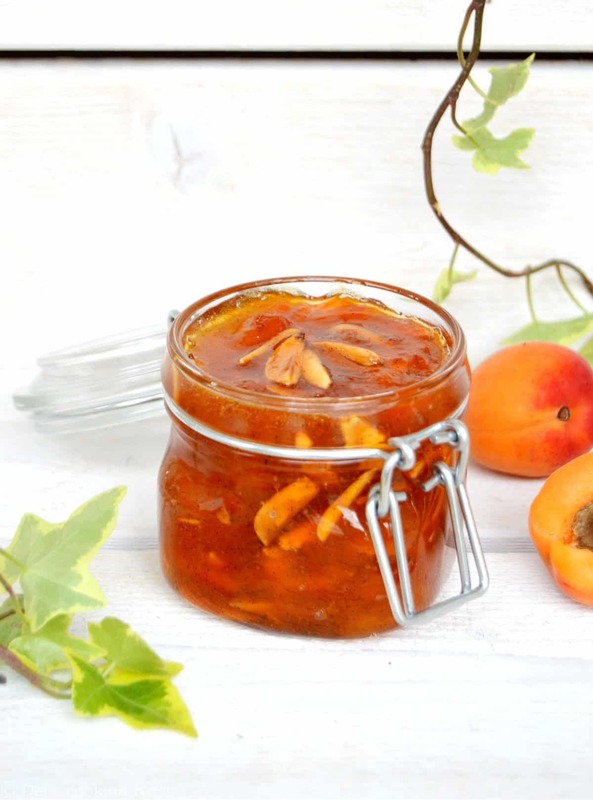 Make the best of summer fruits with this delicious homemade apricot almond jam flavored with vanilla bean. 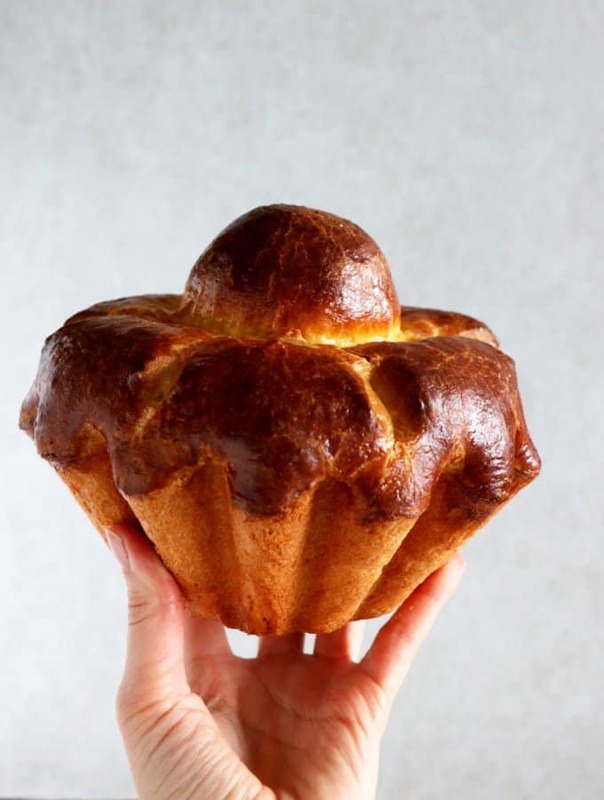 Enjoy on a generous slice of bread or brioche. 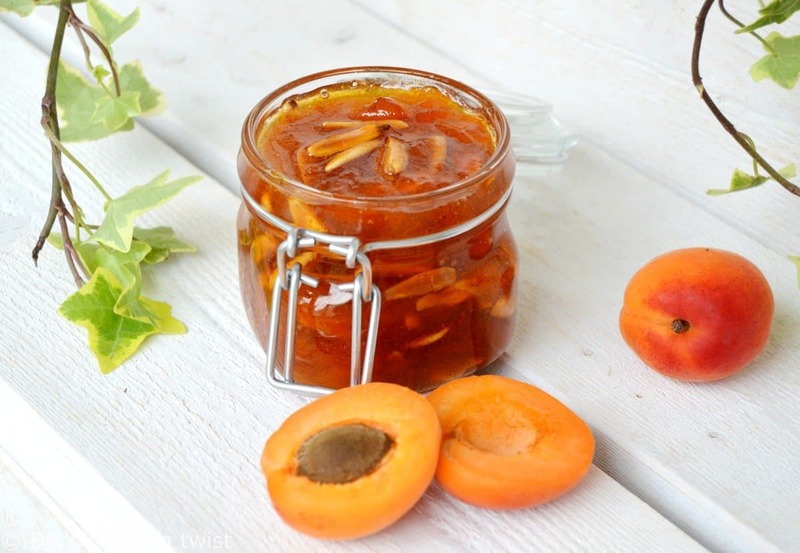 I have so many memories around apricot jam. Together with strawberry jam, they are probably the two most popular jam recipes in France, and also my two favorite ones. 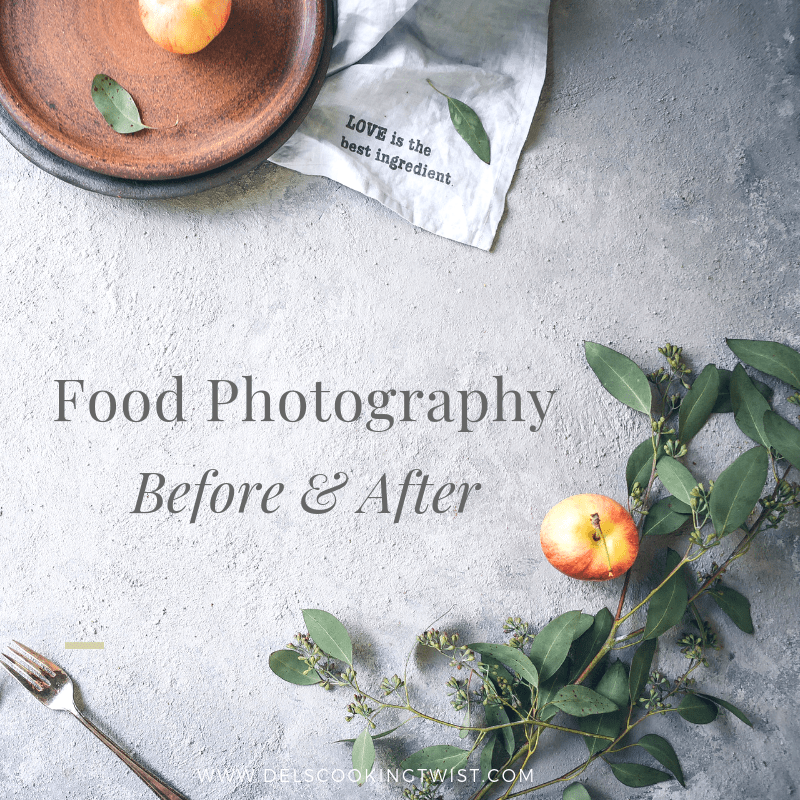 When I was still a little girl, I remember opening the kitchen cabinets of my grand-mother’s kitchen and find dozens and dozens of homemade jams every single time… She was always prepared for the unexpected, just in case. My cousins and I would eat my grand-mother’s jam on toasted bread (in a wooden oven!) 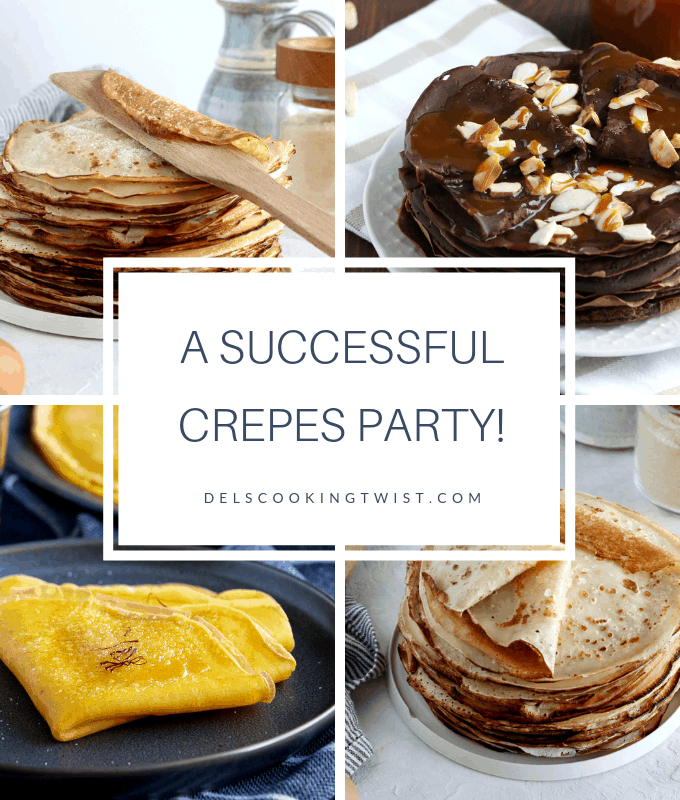 with homemade faisselle, which is a kind of curd cheese close to cottage cheese or ricotta cheese. The pleasure of simple things is always the best. My grand-mother passed away a few months ago at the age of 97, and for me she is still very well present in my life through everything she taught us, food being an important part of it. 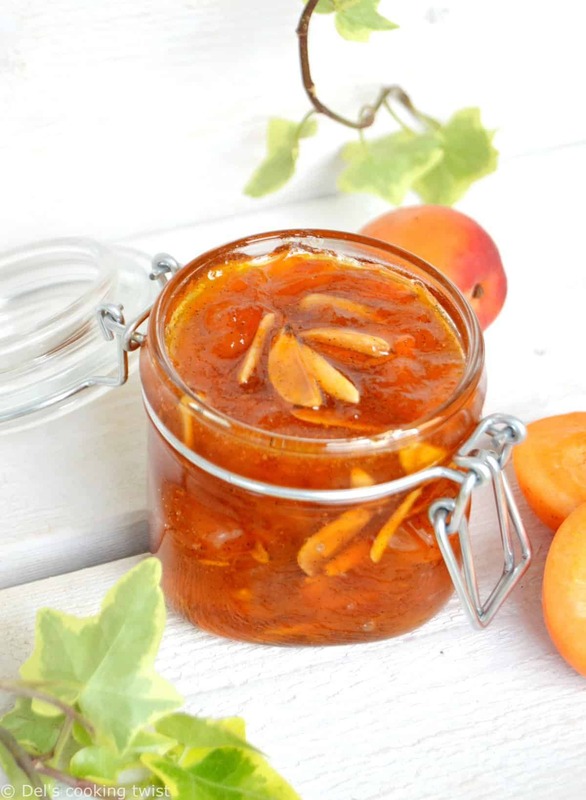 Apricot jam also bring me back to the first time I went on a summer camp with my cousin in Limousin in France. We were doing camping with all the other kids-young teenagers, and every morning was a sweet ceremonial to me: getting out of the tent and join one of the long table set in front of us to enjoy a lovely outdoor sunny breakfast. Here again, strawberry and apricot jams were queens, and this time we would enjoy them with fresh French bread and butter. And then you ask why I do love mornings? They are just the very best part of the day! Years have passed and I still have these strong memories of simple pleasures in life. I am so thankful that I learned how to appreciate great food, prepared with simple ingredients of the highest quality. Bread, butter, cheese, homemade apricot jam. What else? I recommend you try this apricot jam with homemade bread (try my foolproof Easy Classic No-Knead Bread, ready in minutes) or spread generously onto a brioche slice (check my French Brioche à Tête). Third option is to enjoy with this faisselle cheese in France, or equivalent in other countries (ricotta or cottage cheese). 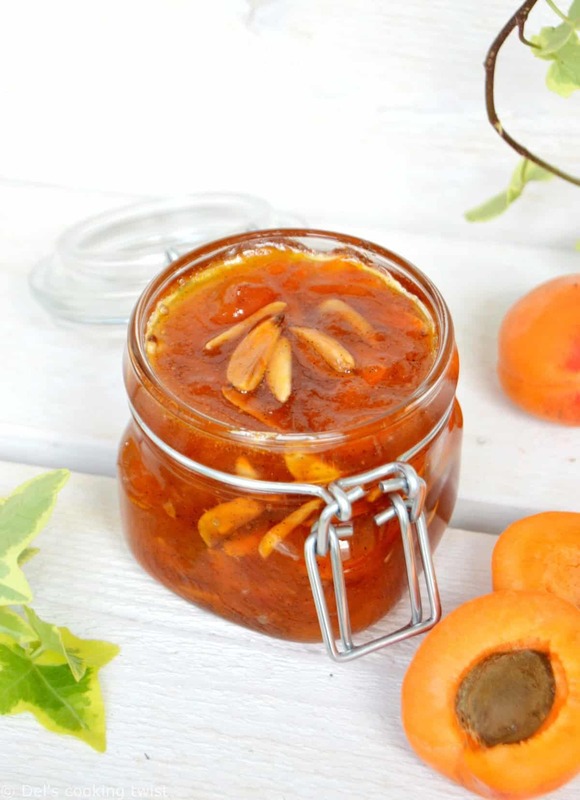 Many of you have probably already prepared apricot jam or any other fruit jam in the past. It’s the quintessence of summer holidays activity with your loved ones. Back in the days, our parents and grand parents would use overload of ripe summer fruits to prepare jam for the next winter month. I grew up in the countryside of France, and this is what I experienced through my grand-parents myself. Time have changed, and we see more and more people preparing small batches of jam instead. Also, we like it fancy instead of just plain fruits and sugar. Now let’s say a few words about this specific apricot jam. 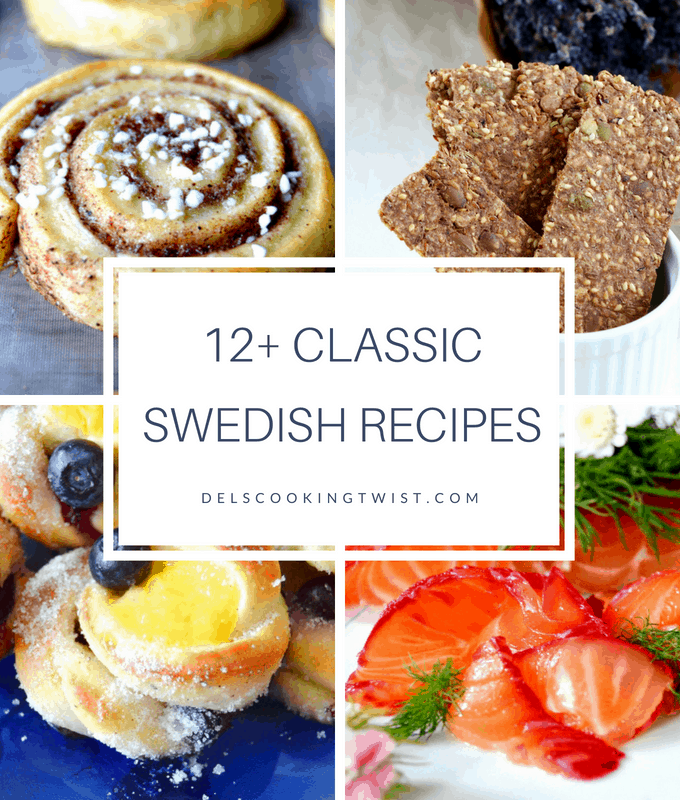 I first prepared this version years ago when I used to live in Sweden. Based on a simple apricot jam recipe with nothing else than apricots and sugar, I added a few ingredients that take it to the next level. 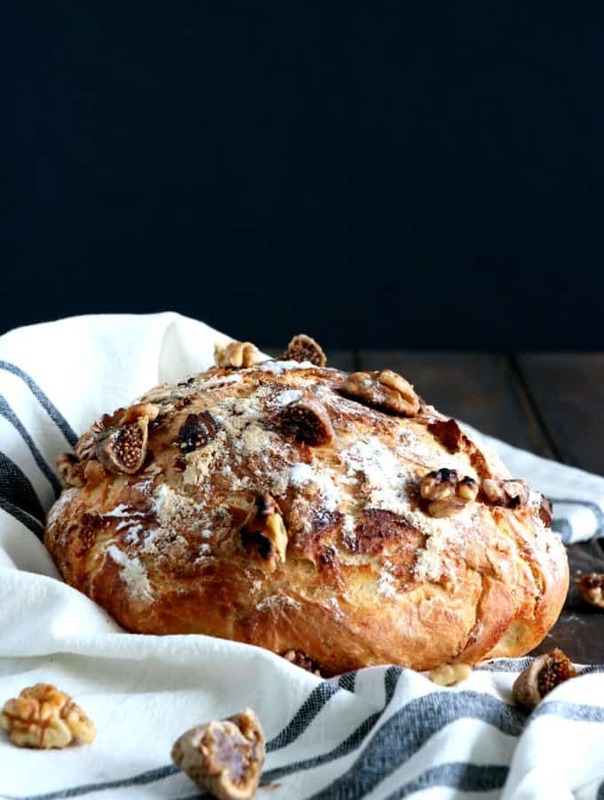 I used almonds, because almonds and apricots are like best friends (check my French Apricot-Almond Pie and try it asap if you have never tasted it before, it is so good!). 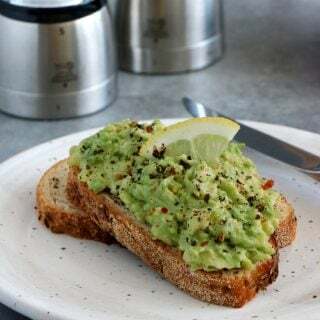 I use plain almonds for this recipe, soak them in boiling water briefly so that I can easily peel them and keep the white part only, then I toast them in the oven and once they are slightly golden, I remove them, let them cool a little bit and then chop them. 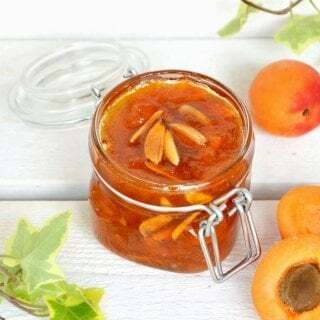 If the almonds are added to the apricot jam at the very end, vanilla is on the opposite an ingredient that comes early in the recipe with apricot and sugar, so the vanilla seeds extracted from the pod can release their flavor while fruits are simmering. 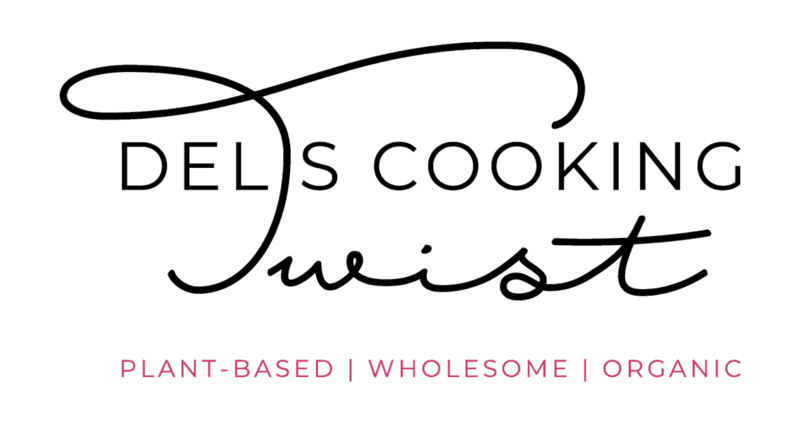 Note that it is important to use vanilla from a real vanilla pod, not vanilla extract. You want natural and subtle flavors rather than artificial ones. 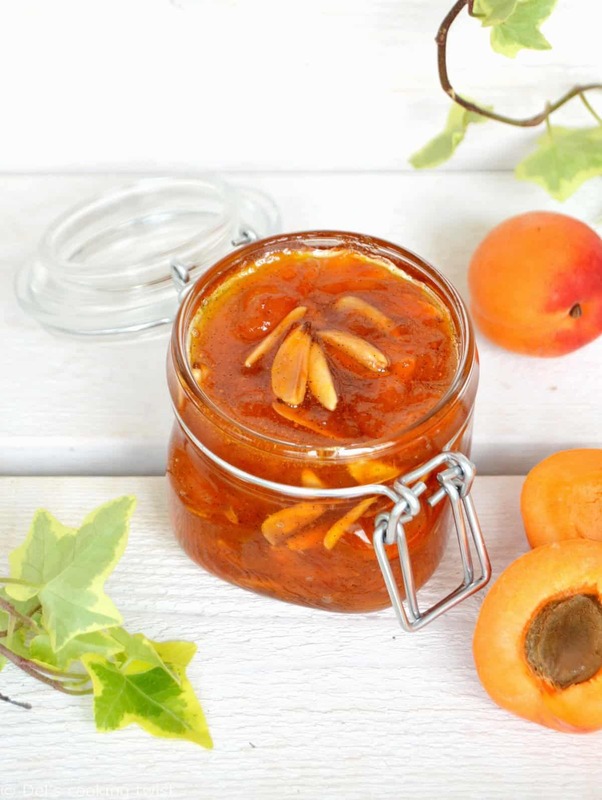 Apricot-almonds-vanilla makes an ultimate combination to this jam that will soon be one of your favorite jam too. Prepare for yourself, and keep a few jars to offer as an edible present to your friends, they will love it too! The day before: place the apricots in a large pan or preserving pan and toss with the sugar. Cover with a lid and let sit for about 12 hours at room temperature. The next day, deep the almonds i boiling water for a minute or two, and peel them. Cool and dry them with paper towel. Place the almonds on a baking sheet and roast them on the grill position at 320 F (160 C) until they turn light brown in color. Let cool, then chop coarsely. Bring the large pan with the apricots and sugar to a boil. Scrape the seeds from the vanilla bean into the apricots, and add the vanilla pod. Continue to cook, stirring to keep the mixture from scorching, until the setting point is reached, about 20 minutes. Add in the almonds and toss well. 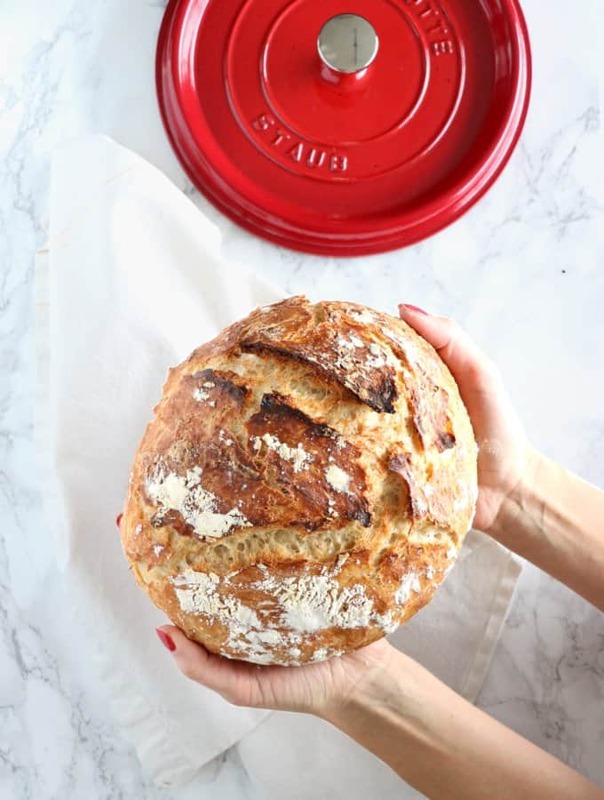 Ladle the jam into prepared sterilized jars, put the lid on and let cool completely. I am a new cook and need more details than most. Do I peel the apricots? They have such fine skins so I am unsure. Thanks. Hi Victorine! No worries at all, we all started somewhere! 🙂 You don’t necessarily need to peel the apricots in my own opinion, unless skin is very thick, which is not your case here. I usually use whole apricots directly. On peut aussi trouver des amandons dans les magasins bios.